Jessica Frances Dukes prepares for her Mini Muse! 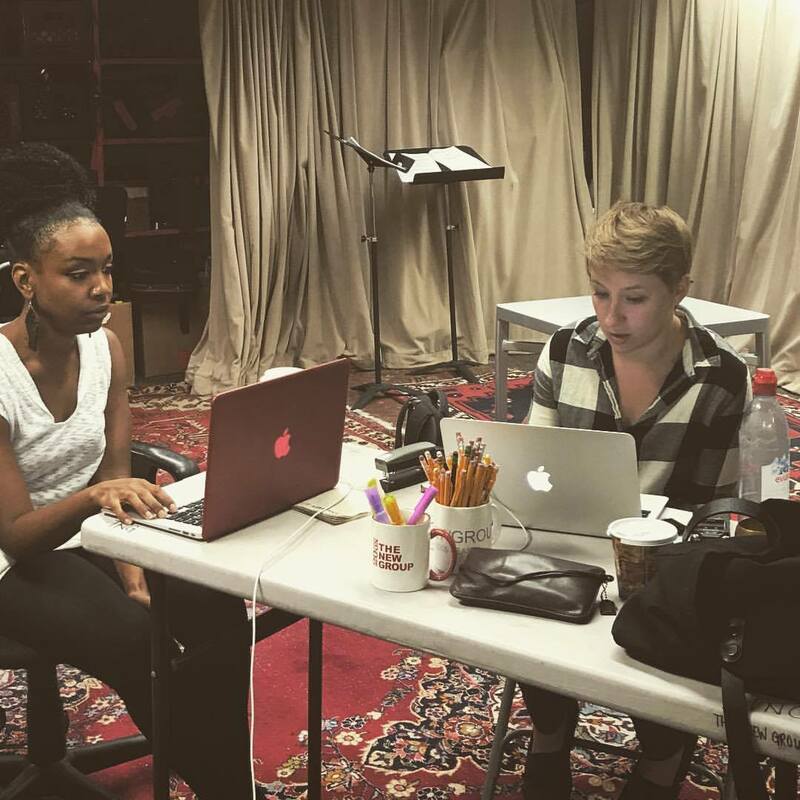 Jessica Frances Dukes (actor and playwright) and Anna Lathrop (dramaturge) work. 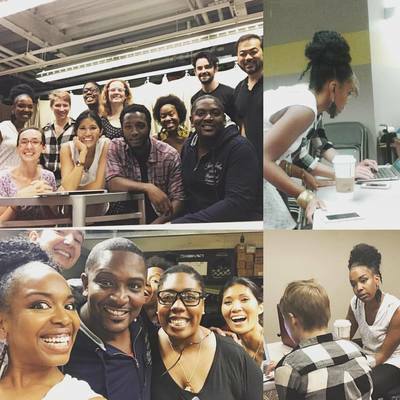 ​The Muse Project approaches actress Jessica Frances Dukes about participating in a Mini Muse. Jessica expresses interest in creating a one woman show that she has been building for 9 years. The first iteration of the process involves a Mini Muse workshop in September of 2017, with support from The New Group, New Georges, and Theaterlab. Interested in Jessica Frances Dukes' project? Contact us!